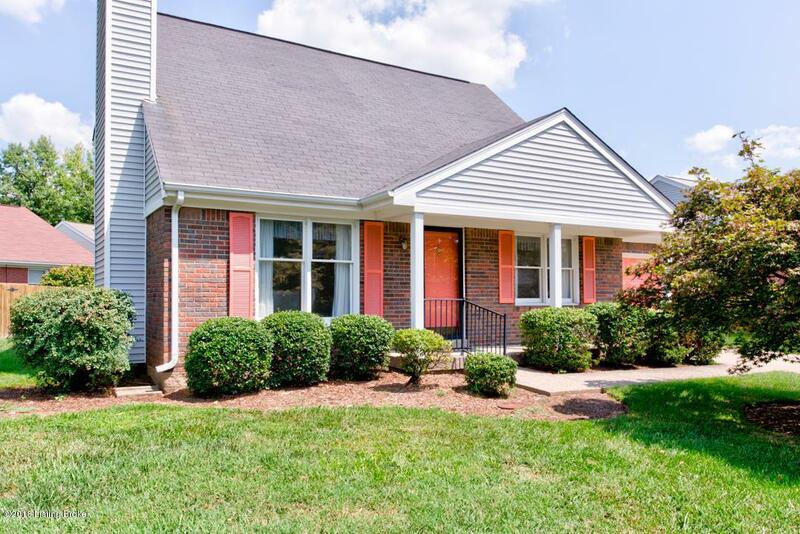 Wonderful stand alone condo in desirable Harmony Place II! As you enter front door into large living area with cathedral ceilings, gas fireplace, and lots of natural light that opens to formal dining room with chair rail. The kitchen is large with wood cabinetry, large pantry, Pergo wood flooring, upgraded appliances include stainless refrigerator, microwave, dishwasher and stainless steel double sink and faucets. There are 3 large bedrooms (one is on the first floor), ample closet space in each. Additionally, there are two full bathrooms, one on each level. Neutral paint and carpet throughout. 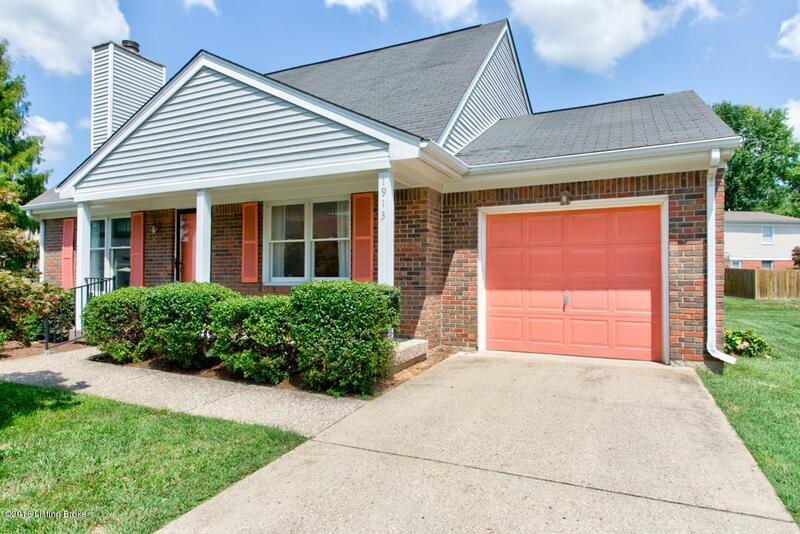 A wonderful added benefit to this home is its one car attached garage. 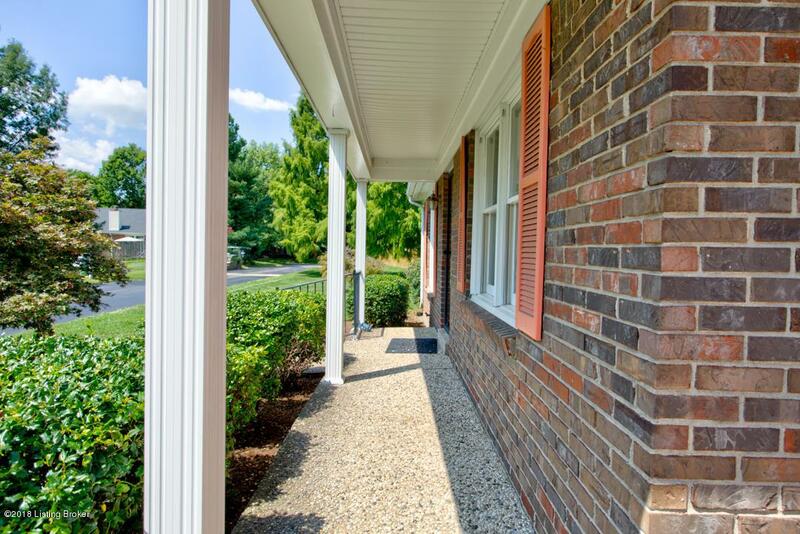 This home has beautiful, mature landscaping and is next to large common area. The HOA allows you to put up your own privacyfence with approval. Patio is also in back area perfect for private entertaining. 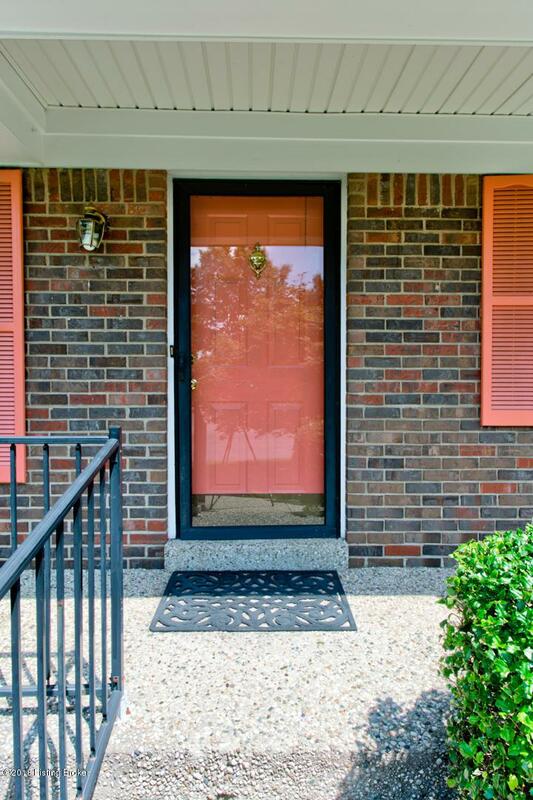 This home has been lovingly cared for by original owners.